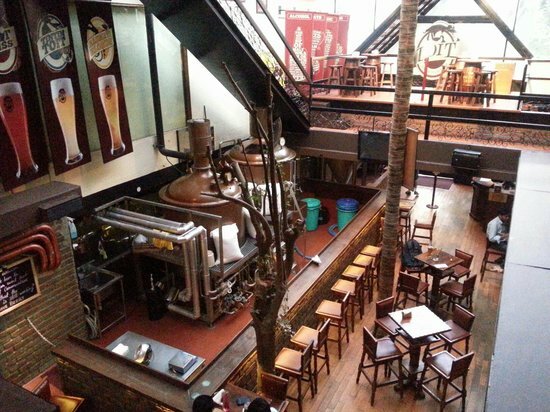 Another brewpub has been added to Bangalore’s already long list, with the Red Rhino opening in Whitefield. Old, new, interesting – here are the microbreweries every beer lover must check out. 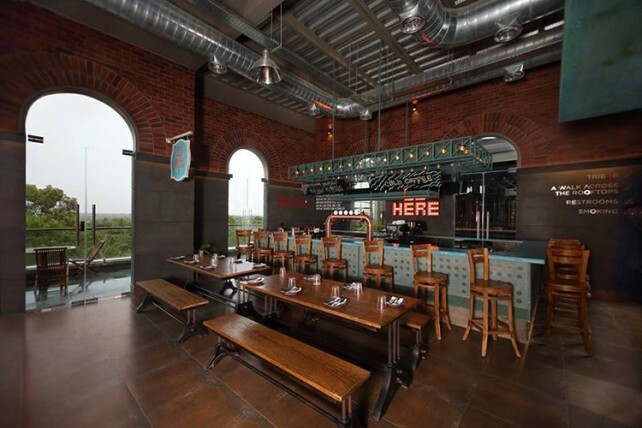 Red Rhino: This sprawling brewpub in Whitefield is the latest to open in the city. It’s a cool space with lots of open spaces and al fresco terraces. The beers are now ready and the food is by the very talented Chef Abhijit Saha. Think gourmet burgers, steak frites and baked espresso cheesecake. 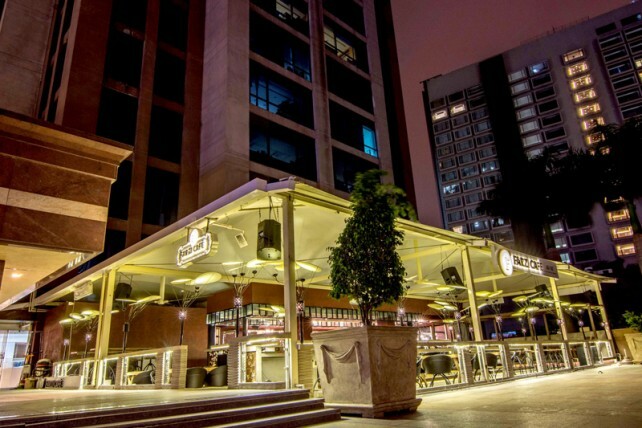 Farzi Café: This trendy restaurant in UB City recently opened its microbrewery. There are four beers on tap with a delightful chocolate stout. Besides the cool setting in the swank UB City mall, Farzi Café also lures customers with its modern take on Indian food, such as dal chawal arancini, Andhra chilli chicken samosas and pork with Coorg spices. 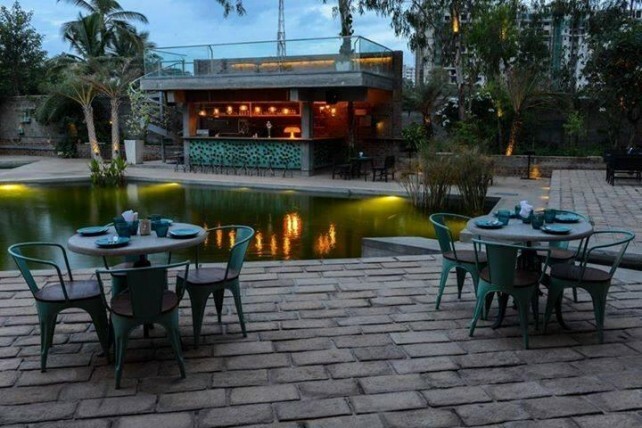 Toit: When it comes to popularity, Toit, in Indiranagar is hard to beat. The brewpub that is spread over three levels is packed most days of the week, so be prepared to wait. The well-priced beers get the thumbs up and the music is much appreciated, too. 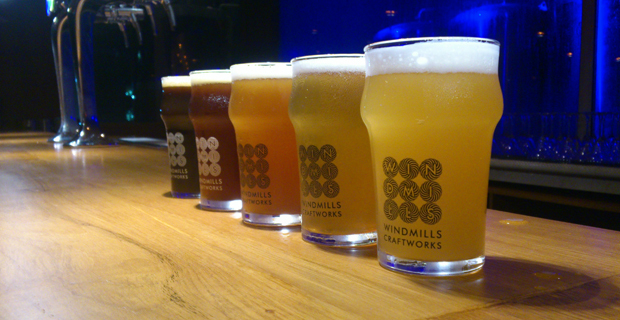 Windmills Craftworks: This is a stylish space in Whitefield, slightly pricier than most brewpubs in Bangalore. The beer is always good and Windmills also doubles as a performance space for jazz, fusion music and even dance performances. Biere Club: The original brewpub, this one on Vittal Mallya Road, continues to attract beer lovers with its beers, especially the seasonal offerings, such as the mango beer. Stand-up comedy and music gigs add to the fun quotient here. Big Brewsky: This is a lovely green space with a waterbody at its centre. There are a variety of seating options, around the pond, up on a wooden deck and in the ‘shrine’ with its communal seating at large table. The beers are great and the food – everything from Indian to Japanese and Thai – is brilliant.